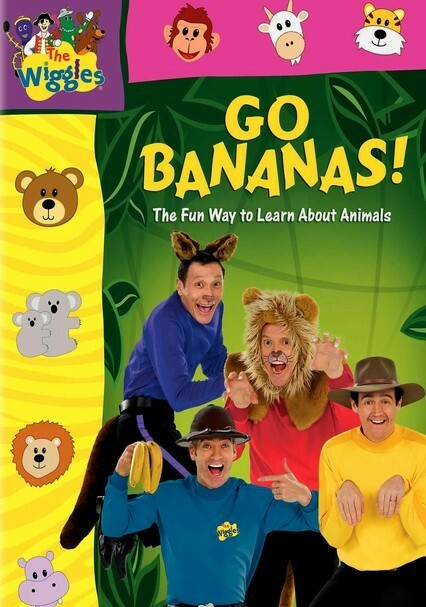 The fabulous foursome of children's entertainment performs their favorite tunes about the wild kingdom. 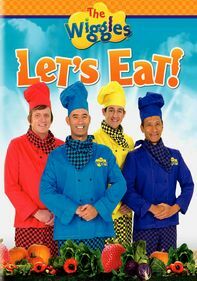 Join Sam, Anthony, Jeff, Murray and the rest of the Wiggles crew for an exciting musical tour of the animal world. 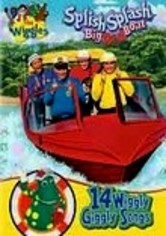 Songs include "Kangaroo Jumping," "Chicken Walk" and "Hippo, Hippo!" 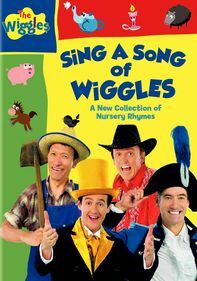 Pop star Kylie Minogue joins the gang for a rousing rendition of "Monkey Man," while the RSPCA offers a special lesson about dog safety. 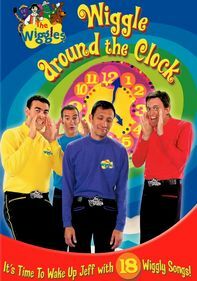 Parents need to know that with millions of CDs and DVDs sold, it's no wonder these Australians have maintained a huge following with the preschool crowd for more than a decade. 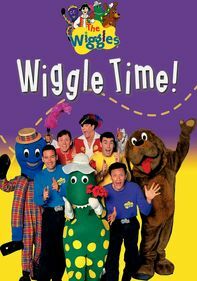 At first glimpse the show may appear to be lacking in educational content, but the good, wholesome fun and music encourage 3-, 4- and 5-year-olds to listen for musical cues, move their bodies to rhythms, and, most of all, be age-appropriately silly. 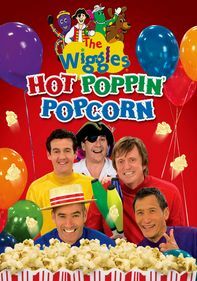 The four Wiggles and their lovably goofy cast of characters really do know what they're doing. 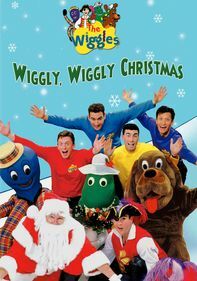 The Wiggles and characters collaborate and work cooperatively as a team. There's tons of branded merchandise available.